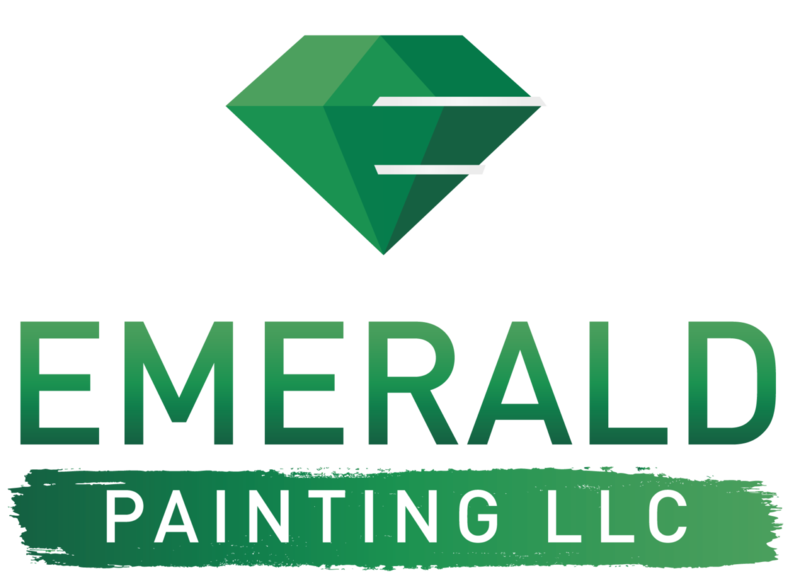 Whether you need to paint your office space, building/warehouse, townhouse subdivision, or any other type of commercial premises, here at Emerald Painting L.L.C. we have the project planning and experienced team to meet target deadlines. Every successful commercial painting project starts with efficient project planning. During this phase, we work with our clients on finding the best schedule that will accommodate their own business operating hours. Having ten years of experience in the painting industry, we’ve worked with various different surfaces such as concrete, metal, drywall and other typical commercial surfaces. We also have experience working with multiple coatings such as epoxy, metal primers/finishes and concrete primers/finishes. Part of our goal when we founded this company was to provide Honolulu property management groups and business owners with competitively priced, quality painting solutions. 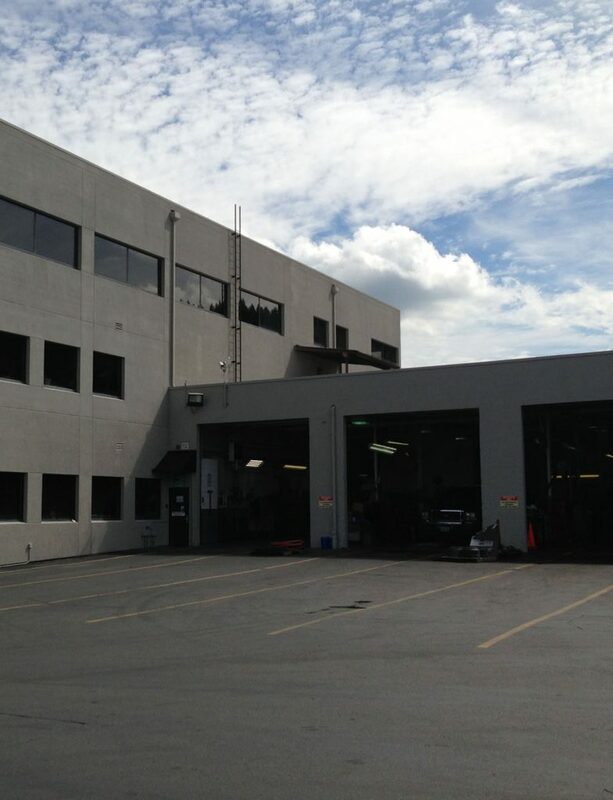 Our team is skilled professionals trained to be clean, efficient, and always on time. Our company is fully insured, licensed, and bonded. Call us for a free consultation today at (808) 201-6210 or email at [email protected].